In other words, be a category disruptor, not a follower. The JKR team is quite adept at creating campaigns that resonate for clients like Budweiser, Kashi, Stella Artois, among others, so when evaluating this brand’s attributes, Hall and his team didn’t rely on existing competitive data for visual guidance. “When we start any project, we familiarize ourselves with the category, but don’t really look left or right to see what others are doing. 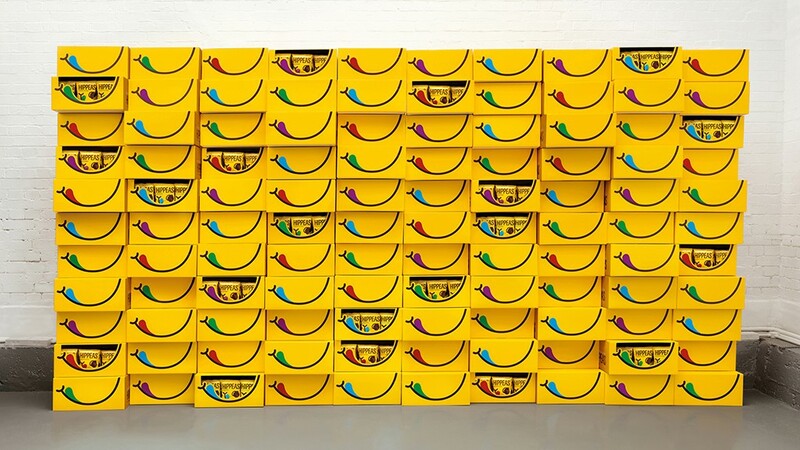 We concentrated on what is unique and ownable to our brand,” he explains. 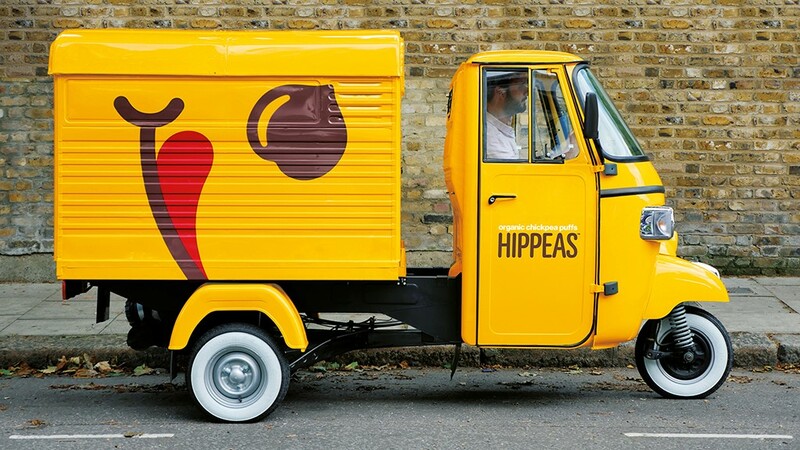 Hippeas has had a phenomenal launch, and the brand is resonating with its audience both online and in stores. A unique selling point of the product is the “giving back” aspect. Hippeas has partnered with Farm Africa, so for every pack sold, a donation goes to farmers in eastern Africa to support their efforts to grow themselves out of poverty and build more prosperous lives. 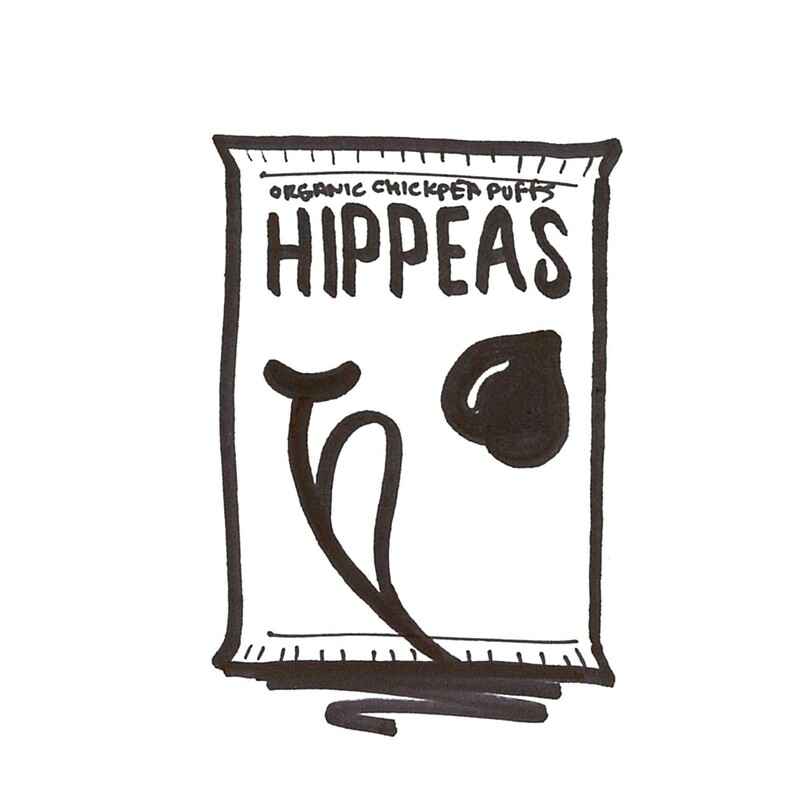 The product has come full circle in its efforts as a fun-loving, sustainable snack food.